The Tiaro Field Day is scheduled for 20 July 2019! Bring the family and your questions. This will be a day to celebrate our rural lifestyles, enjoy some country hospitality and ask an expert about all manner of soil, pleant and animal health matters. 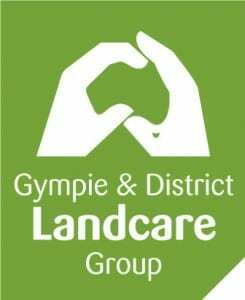 Those interested in showcasing their products and services, please contact Tiaro & District Landcare here. For more information about the Field Day, please click here.